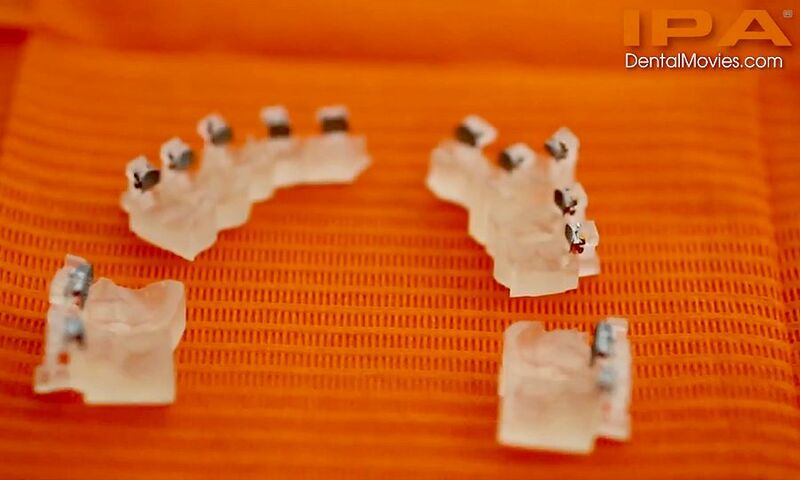 Orthodontic appliances made on the basis of digital models. Practitioners have the ability to individual choice of brackets and plan their position on the tooth using computer screen. For bonding the appliance is added special, very precise printed 3D transfer jig's, which ensures maximum accuracy of the procedure. All based on cad/cam concept. Ready for local labs and clinician cooperation.